We're ready to welcome you to our modern hometown inn. 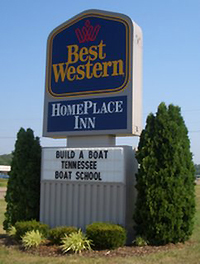 You'll feel at home at the Best Western Home Place Inn, with emphasis on comfort and service. Our rooms are oversized and well appointed with king and queen beds. You will enjoy our homemade Belgian waffle breakfast, that will get each day started off right. 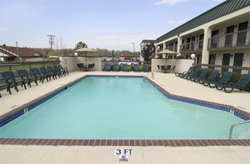 A 250 seat meeting/community center is conveniently located adjacent to our hotel.